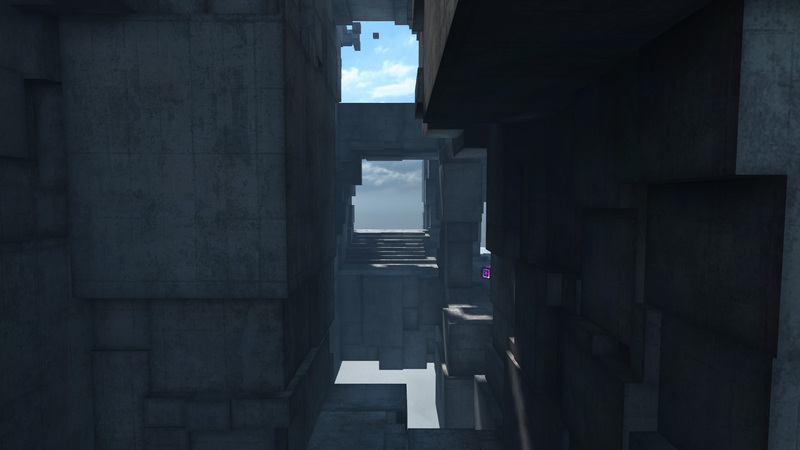 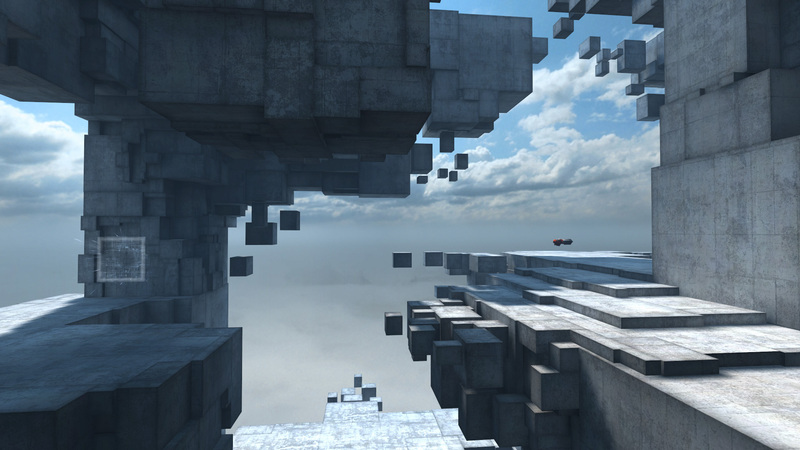 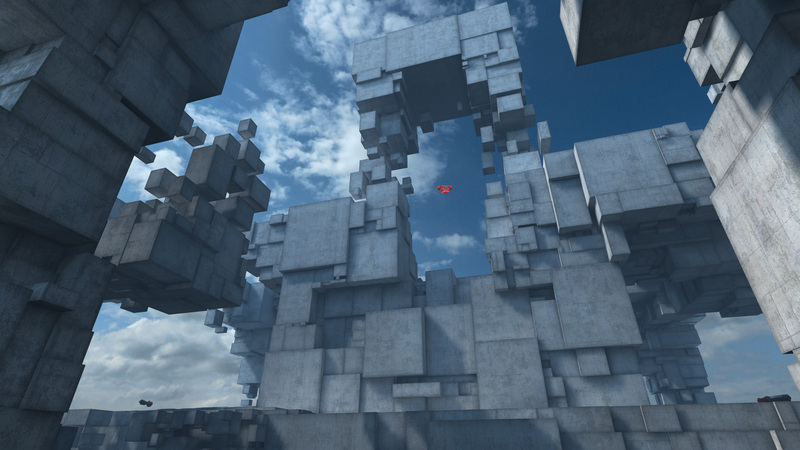 The Cube Challenge results are in over at MapCore – Bender (pictured above) came in second to Minotauro’s HL2DM level, “Zest,” and ahead of Robert Yang’s HL2: Episode 2 level, “Tintern” (both pictured below) It was a close vote at the top between Bender and Zest, but I’m pleased to have such a strong showing having built a map for a game relatively few people own. 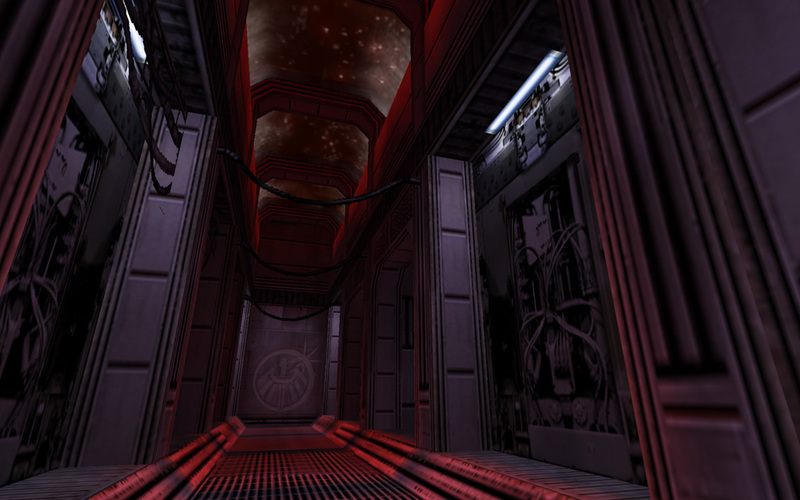 The voting this time around allowed members to vote for up to three levels, which I think aided some of the issues we had with voting during the previous challenge. 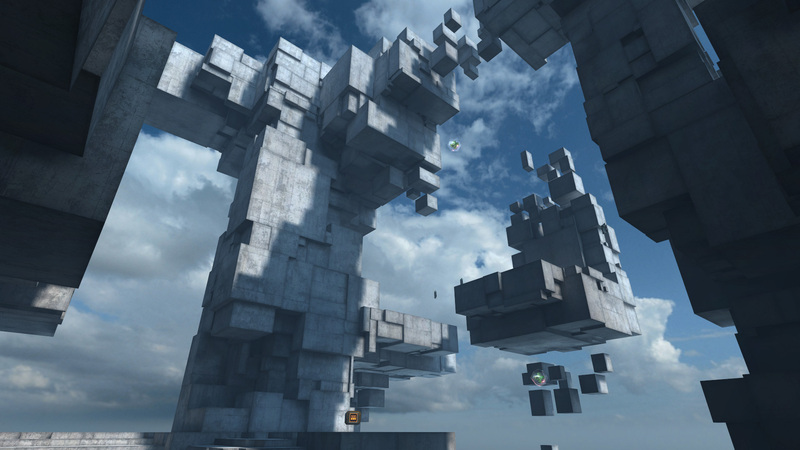 I gave my three votes to Zest, Tintern, and vfig’s level, “Escherish.” The third vote was a tough call with some very closely matched entries, but I had to give the nod to some of the crazy tricks vfig pulled off in his level – many of them similar to the portal tricks I used in Bender. 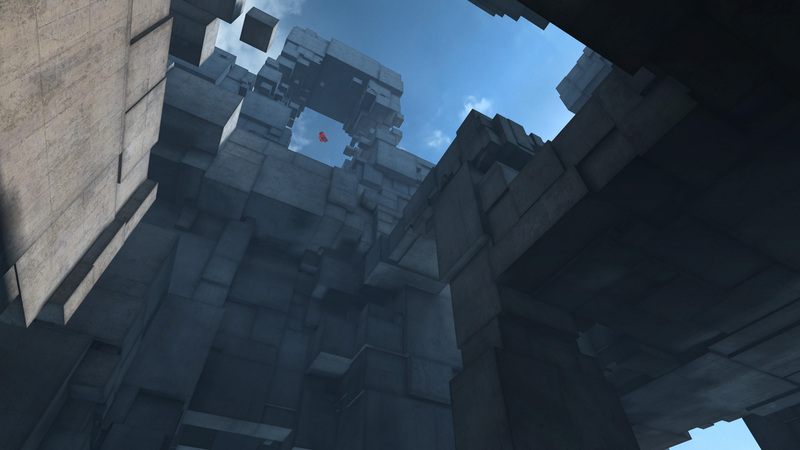 I definitely recommend checking out as many of the entries as you can within the scope of your game collection. 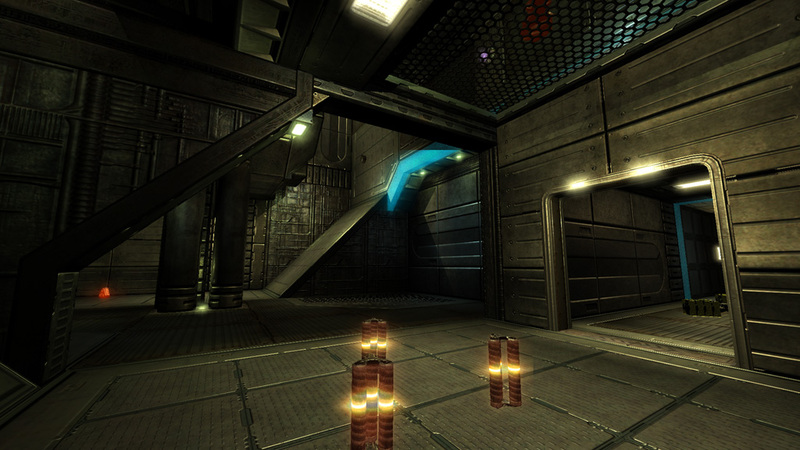 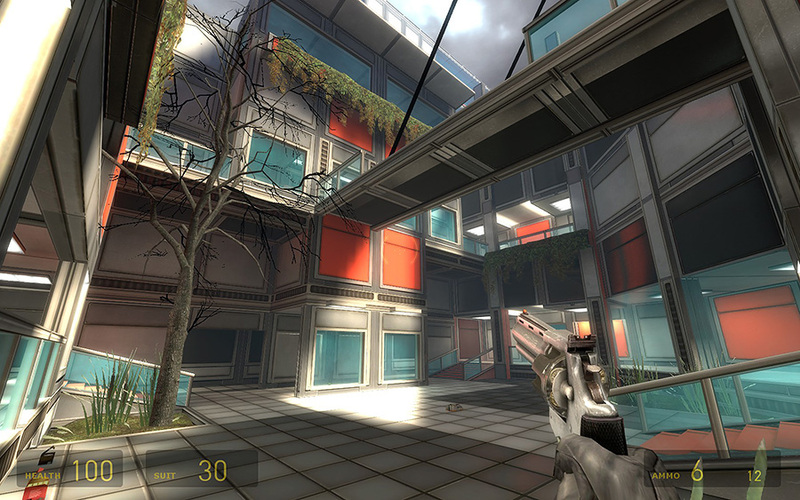 This entry was posted in Level Design and tagged kfsdm1024, level, mapcore, prey on March 28, 2011 by Andrew Weldon.